Look up primo picks in the dictionary and you'll see "of finest quality" or "importance." 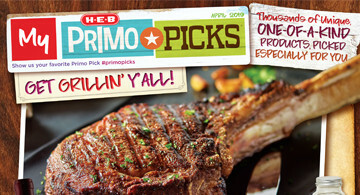 So it makes sense that the unique, one of a kind products you find at H-E-B be named Primo Picks. 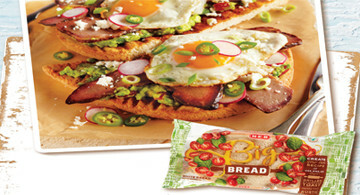 Explore new limited-edition items and delicious products from Texas and around the world. Missed a month or two? Browse each issue in our archive.